Training Of over fourty personnel to API Standards as Offshore Crane operators. Inspection and Certification Contract for Third Party Inspection Of all Lifting Equipment (Onshore – Offshore).This includes the personnel and service lifts in the various FPSO and platforms. 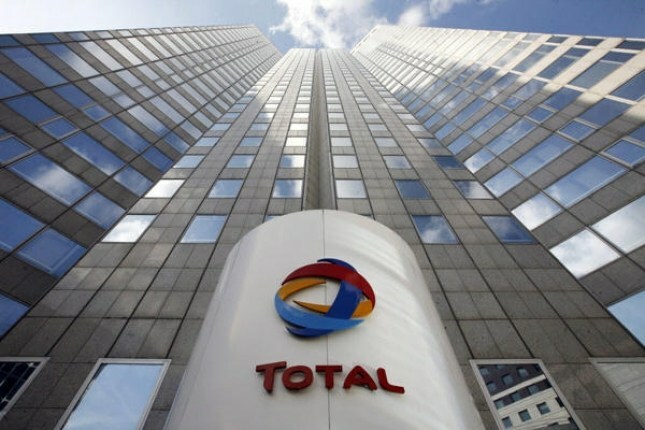 QA/QC Contract on Lifting Equipment and Compliance by Total E & P vendors for all equipment on transit through Onne, Intels oil Jetty etc. Statutory Inspection and Certification of Amenam Kpono Offshore Cranes. Lifting Inspection/Audit of FSO Unity. 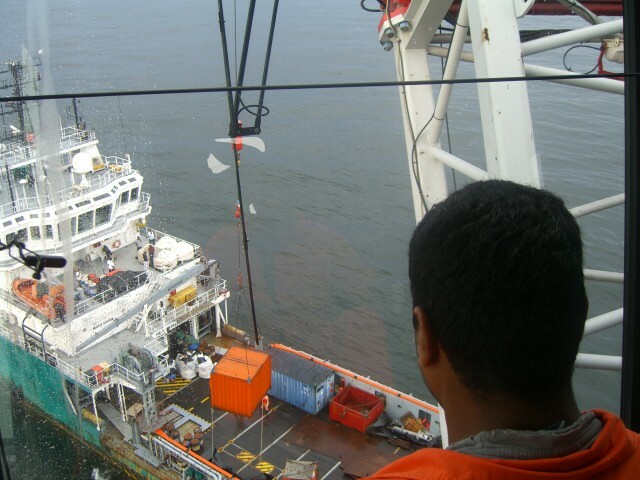 Lifting Inspection/Audit of OML 100,102 AND 99 Offshore. Supply of Crane Operators, Deck crews and support personnel for various intervention offshore operations. Short and long term. Inspection/Audit of Burner Booms at Amenam Drilling Platforms at OML99 Offshore. Third Party Inspection/Certification of the construction and installation of 80man Life boat and fast rescue boat Davit at Amenam Kpono complex. Third Party Inspection/Certification of all Total Nigeria Limited GMC Contractor’s maintenance of cranes on all sites. Third Party Inspection/Certification of maintenance/modification of Jet A1 fuel tanks. Inspection-certification of 80Man life boat Davit on AMQ (OML99) accommodation unit.